Going from the project in your head to the project right before your eyes. and the day you inaugurate your new playground. 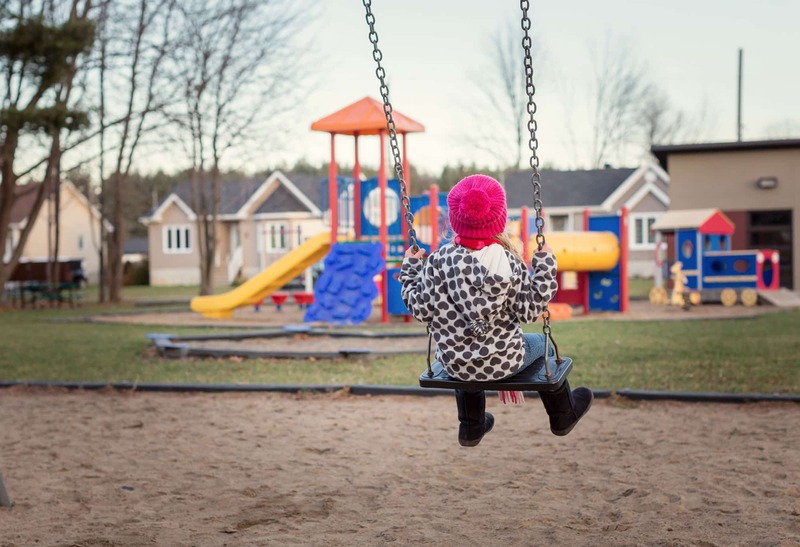 Its capacity: the number of children your playground can realistically accommodate for optimum play. Its dimensions: the actual size of your playground, with or without borders. 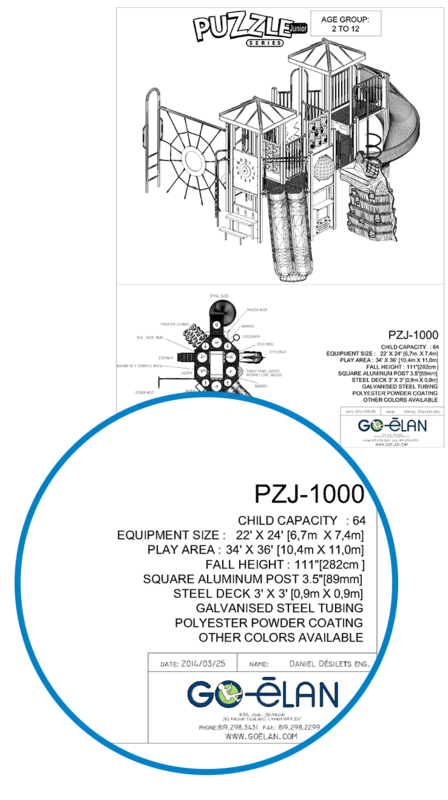 The playground: Your playground has defined dimensions, and the grounds on which it will be located (the play area) must meet the CSA Z614 Canadian safety standards. 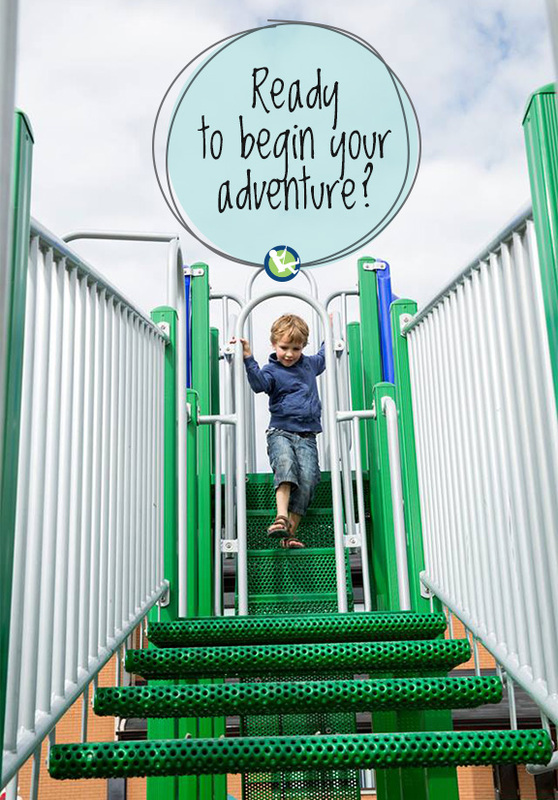 This will establish whether you have the space needed to build your playground project. This will also serve to determine the quantity of protective material that will be needed. Fall Height: This is linked directly to the protective surface. It’s the greatest vertical distance from a play surface to the protective surface below. For a fall height of more than 3 metres (118.1 ft), cedar fibre is recommended. Calculation of the fall height leads to clear choice in terms of the type of protective material to be used. The minimum protective surfacing zone for the equipment, which shows the required surface of protective material. The no-encroachment zone(s) needed for certain types of equipment or components. These areas may not have trees, fences, lamp posts, etc. 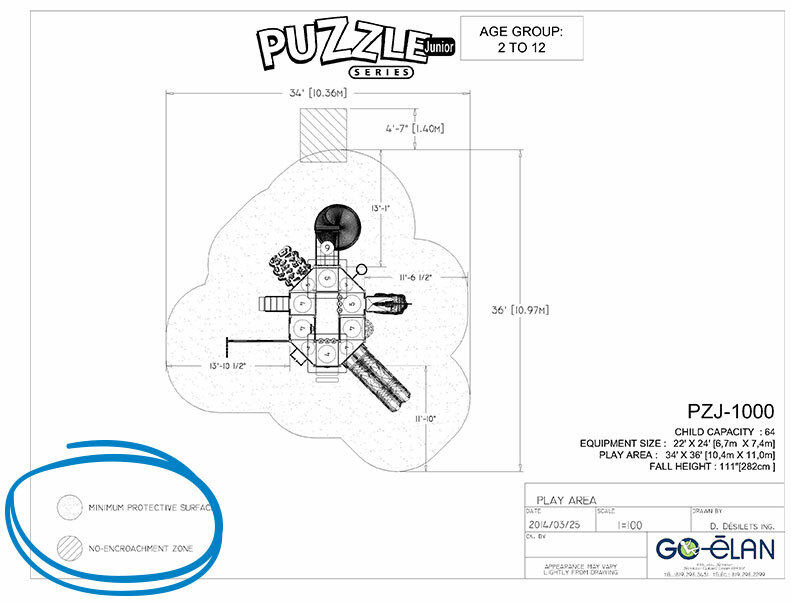 Taking the example in the illustration below, the PZJ-1000 play set requires a minimum protective surfacing zone of 34’ X 36’ which must be filled with protective material. In addition, the spiral slide demands a no-encroachment zone so that children can get out of the slide exit area quickly. So, for example, this part of the playground should not be located near a fence. 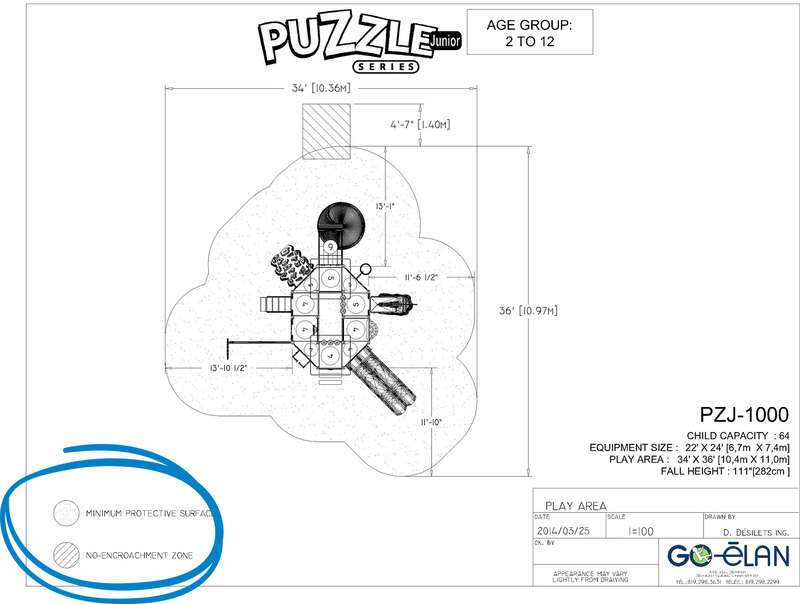 So you can see that this document will show you the parameters to be considered in choosing the exact location of your playground. There it is, right at home! Ahhhh! At last, your project is DONE! Making a long term investment with superior-quality, durable materials. Having ownership of your project through a co-design process with a team that sticks by you with 5 Star Service. Unparalleled customer support that includes a guarantee that is honoured with pride. We’re fast and efficient, energetically at your disposal. Our staff is on your side from the beginning to when your playground is installed and on to after-sale service.